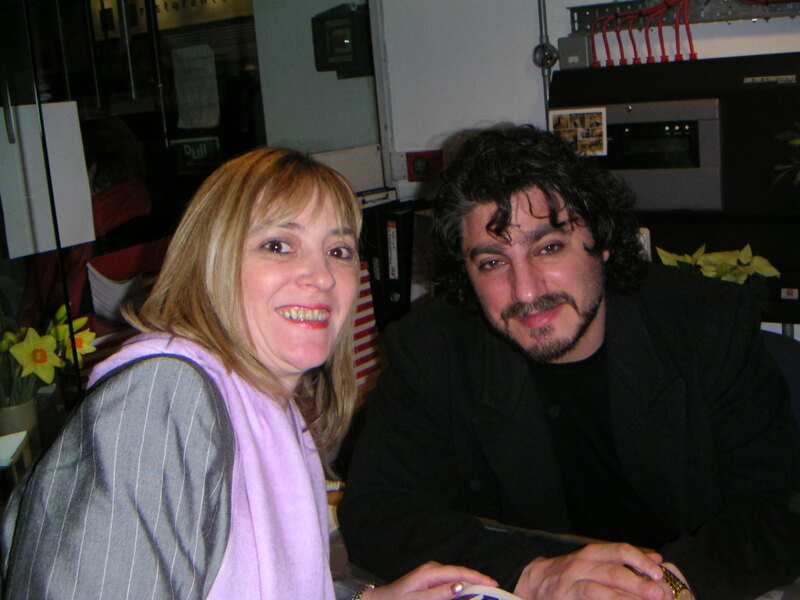 Fiona was a big opera fan, she is pictured above with her favourite tenor Jose Cura after we attended his performance of Samon et Dalila at the Royal Opera House, Covent Garden back in March 2004. Whilst never an outright fan I did grow to like several of the more famous arias from a series of operas. 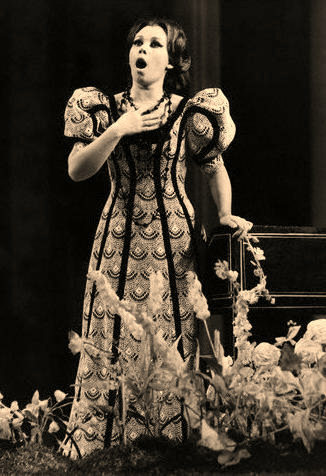 Below is Mirella Freni who was Fiona’s favourite soprano.